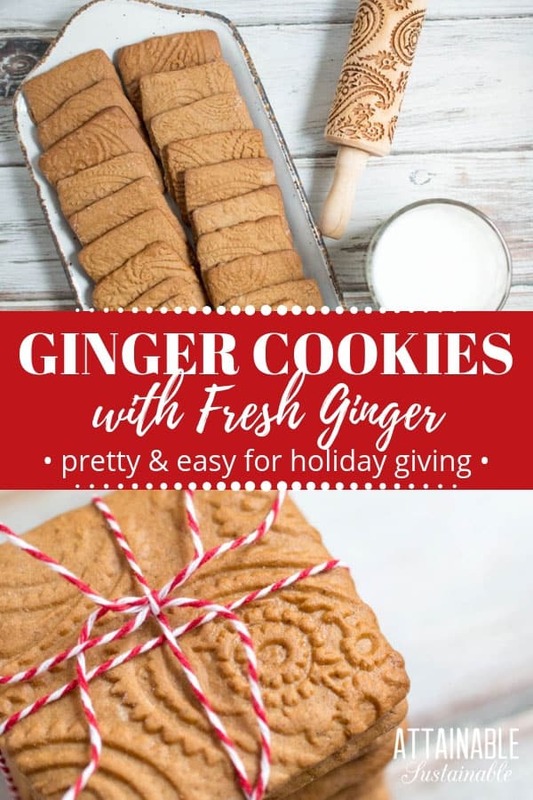 Ginger cookies with fresh ginger can’t be beat for flavor. 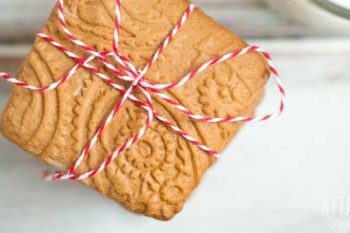 Serve these easy ginger cookies with a glass of milk or a hot cup of tea, or give them as gifts. I love the flavor of ginger, no matter the time of year. But as the calendar turns and the days become cooler, the warm spiciness of ginger is even more welcome — especially if it comes alongside a steaming cup of coffee. 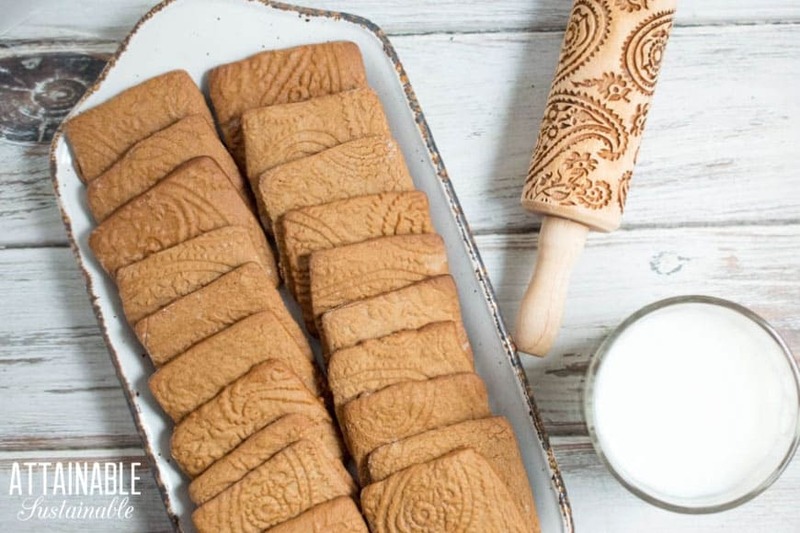 Use cookie cutters to shape these easy ginger cookies. Gingerbread people for Christmas, of course, or simply cut into basic squares. You can use a square cookie cutter, or try a pizza cutter. 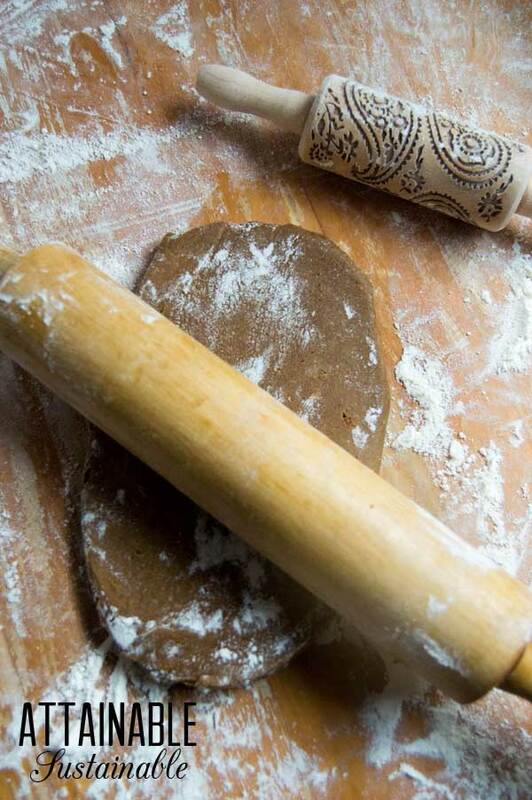 An embossed rolling pin makes even simple squares look elegant. 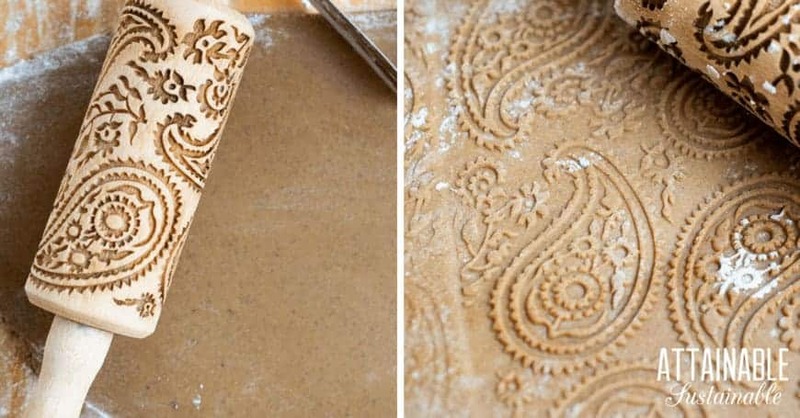 To use one, you’ll need to roll the dough out with a standard rolling pin first, then use the embossing rolling pin to leave pretty patterns. Fresh ginger gives these cookies an extra burst of flavor. If you don’t have access to fresh ginger, you can certainly use dried ginger; just use one tablespoon of dried ginger to replace the ground ginger root. Make them for a holiday cookie exchange along with these rolled sugar cookies and chocolate cut out cookies and you’ll be the hit of the party! 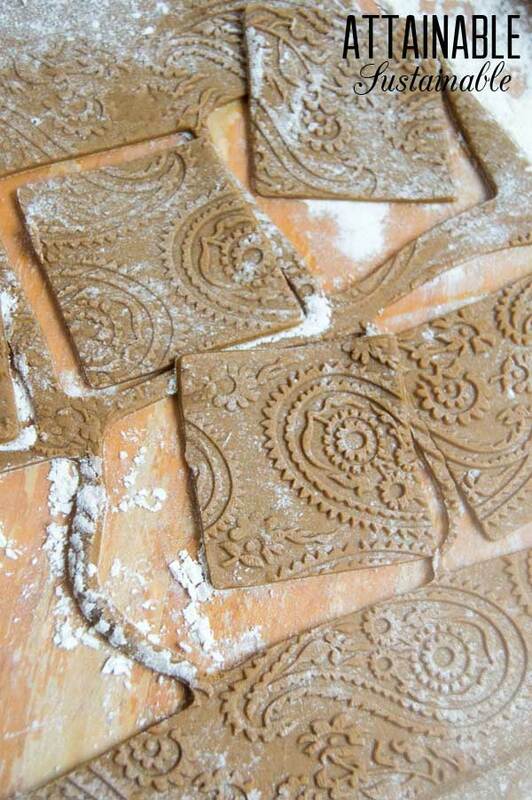 These cookies look fancy but there's no fiddling with persnickety cookie cutters. Whisk the flour, baking powder, baking soda, salt, ginger, cinnamon, and cloves together in a small bowl. Beat butter, brown sugar, and egg together in a large bowl until well blended. 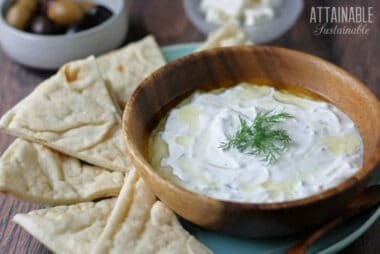 You can do this by hand or in the bowl of your stand mixer on medium speed. Add molasses, vanilla, and lemon zest; mix until well blended. Stir in dry ingredients gradually until the dough is smooth. Divide dough in half. 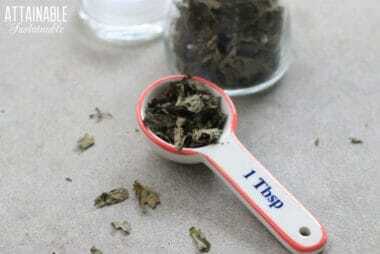 Wrap each half in damp tea towel and refrigerate for two hours or overnight. Generously butter a cookie sheet, or line it with a silicone baking mat or parchment paper. Remove one portion of the cookie dough from fridge. Turn the dough out onto a lightly floured surface. Sprinkle flour on top of the dough and on the rolling pin. Roll dough to a quarter-inch thickness, using additional flour if necessary to prevent sticking. 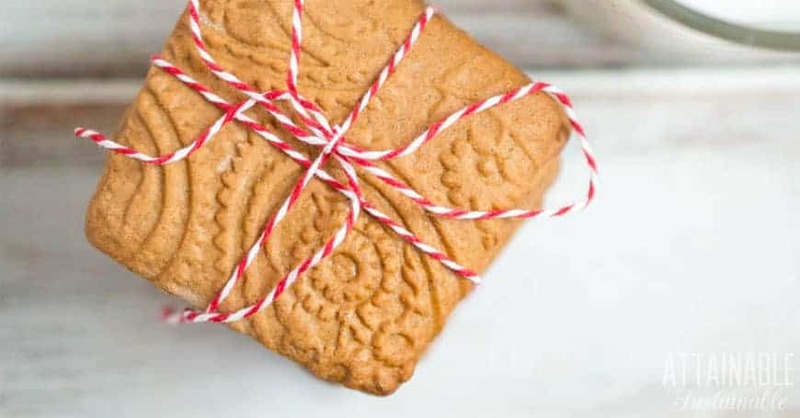 To give these easy ginger cookies a pretty pattern, use an embossed rolling pin over the rolled out dough. 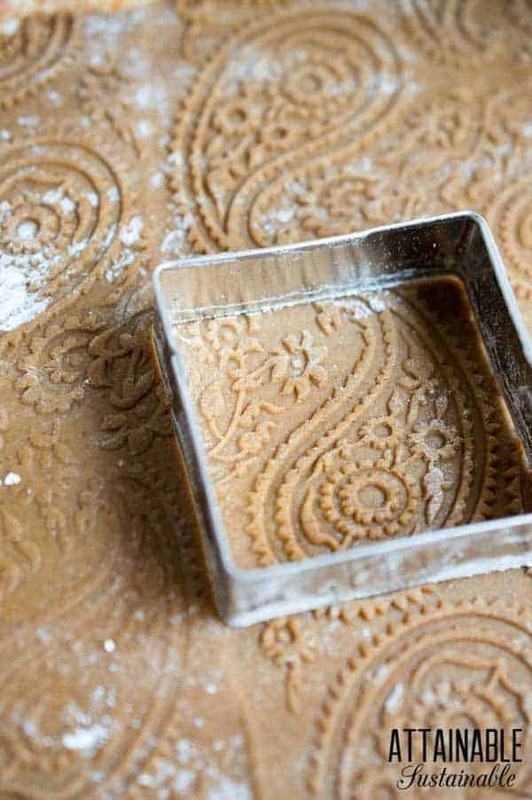 Cut cookies into shapes with cookie cutters, or simply cut into squares. Transfer cookies to the cookie sheet, spacing them two inches apart. Bake at 350F degrees for 7-10 minutes; less time for a soft cookie, more for a crisp one. Remove from oven; let cookies sit for a couple of minutes until they are firm, then transfer to a wire rack. If you don’t have access to fresh ginger, you can certainly use dried ginger; just use one tablespoon of dried ginger to replace the ground ginger root. Would not recommend storing in a damp cloth – the ginger flavor of my dough completely evaporated overnight. Was excited at the idea of not needing to use plastic, but it’s probably a necessary step. Cookies are largely flavorless after a night in the fridge. Glad I made a test batch before my party so I knew! Maybe you can return them?